Melancholic tune. A man looking back thinking about the woman he loved so much. 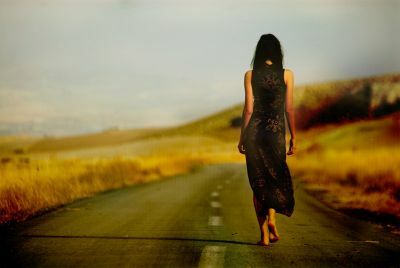 The woman that walked away one day. A slow pace piece with strong focus on the melody. Mainly in E-minor but modulates to other keys. Melody instruments are sitar guitar and jazz guitar. And the huge orchestra with strings, woodwinds, horns, piano, and a few synth arpeggios to give a strong rhythmic feel. One day maybe someone will write lyrics. Maybe some crooner voice will sing the song. But I think the story is told very clearly without words. The power of music. And love, the inspiration that will always be.